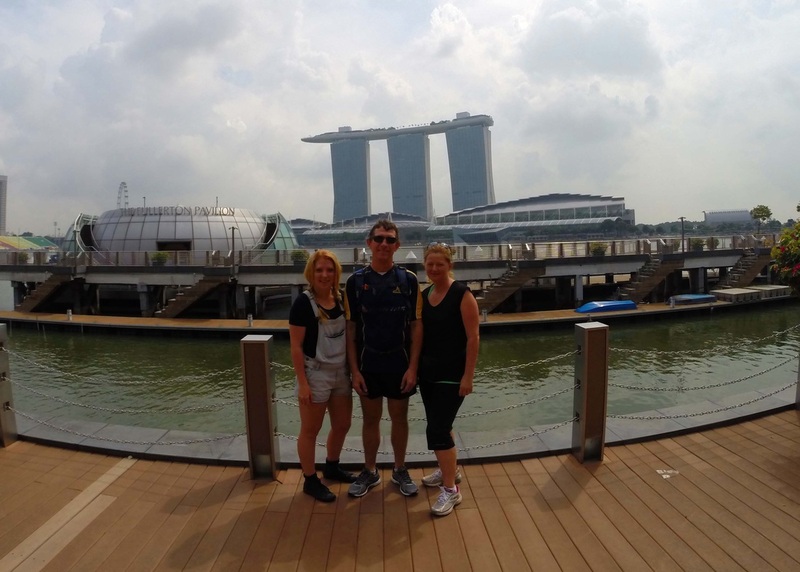 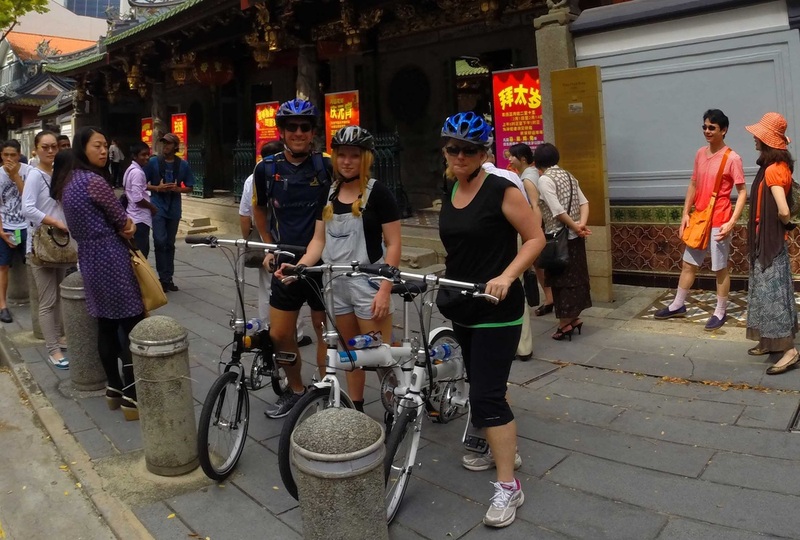 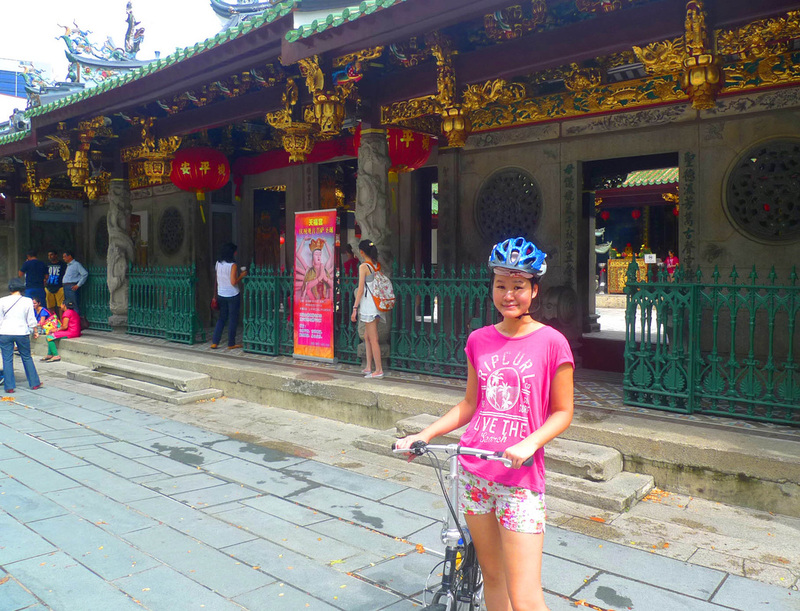 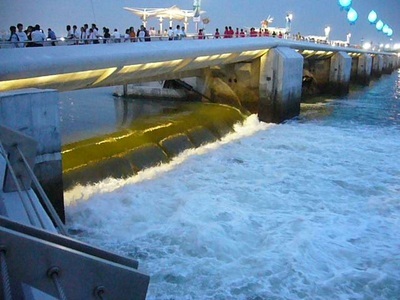 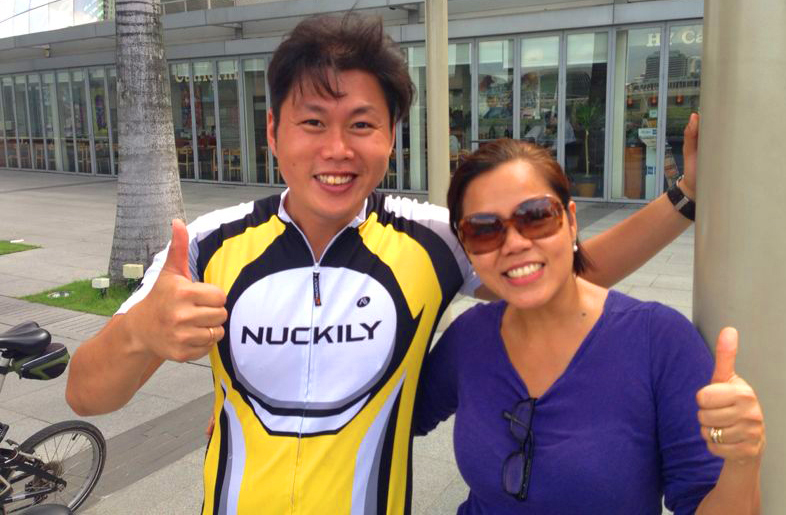 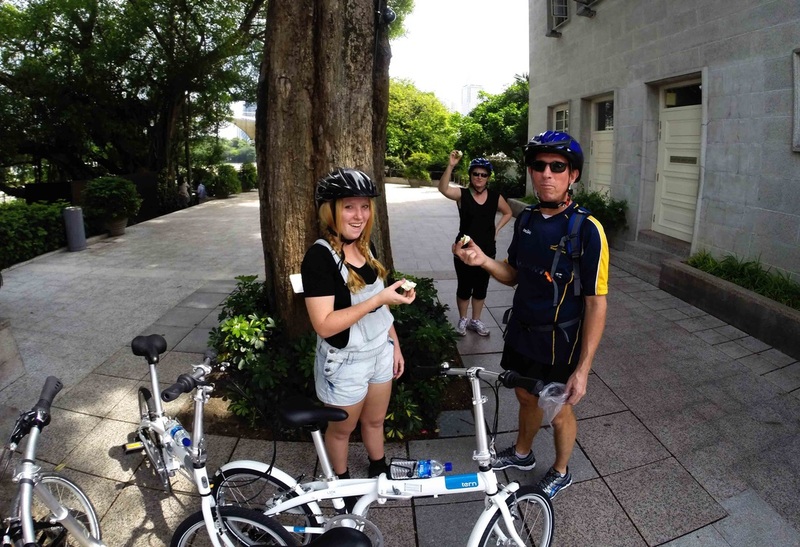 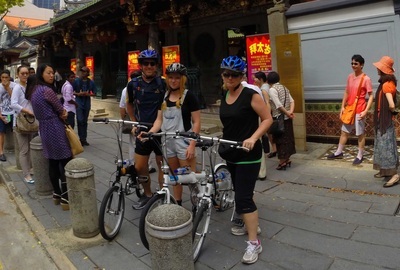 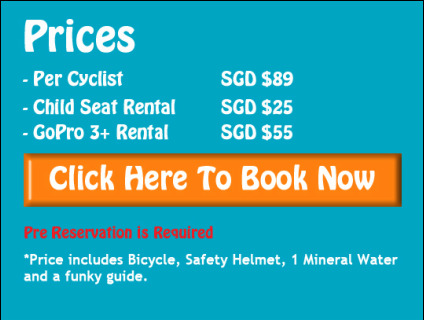 Your Singapore Cycling tour starts from Singapore River and journey down to China Town's beautiful architecture left behind from our colonial times. 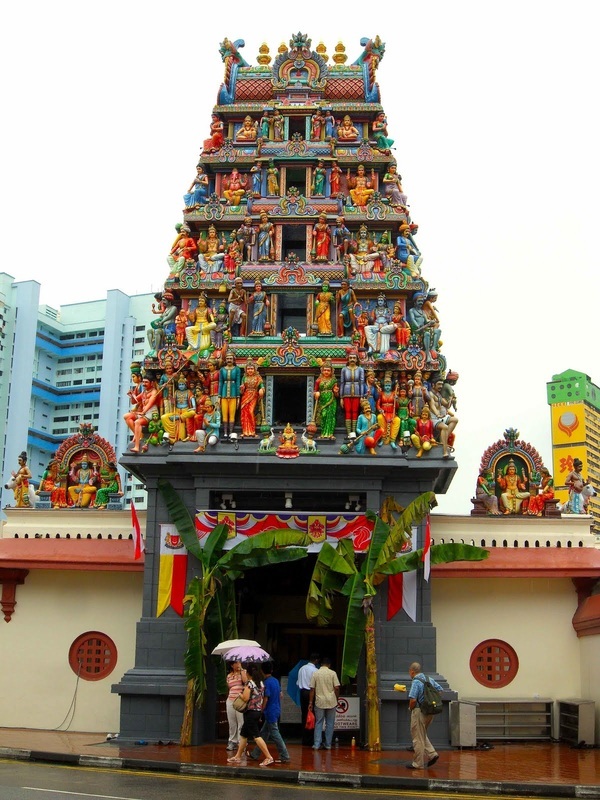 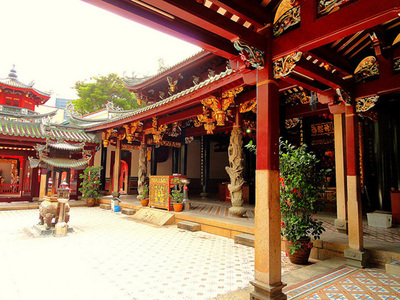 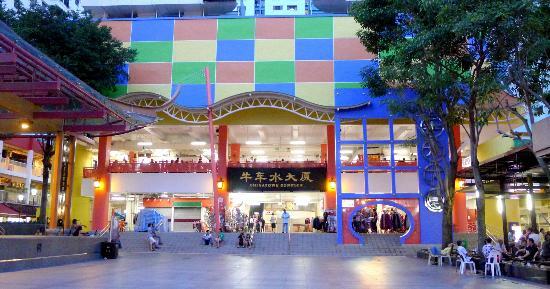 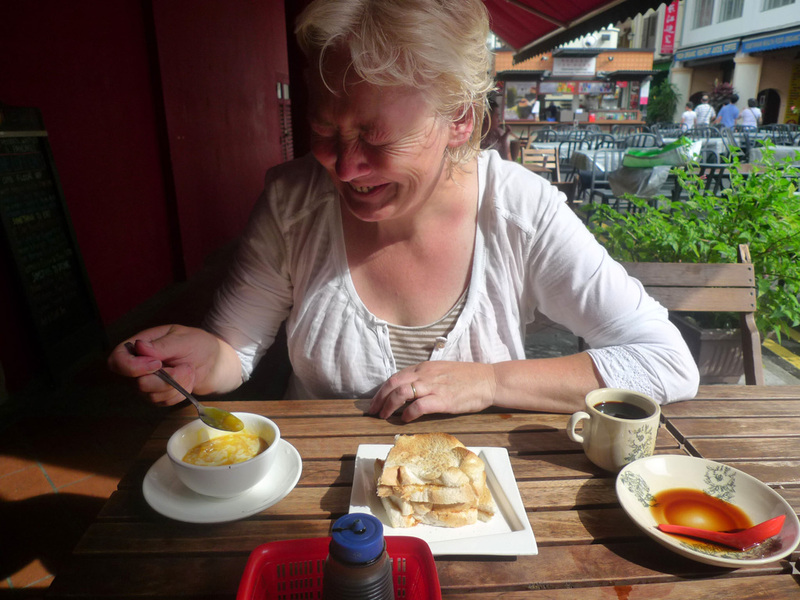 Visit the Chinatown Wet Market, Sri Mariamman Temple and Tian Hock Chinese Temple. 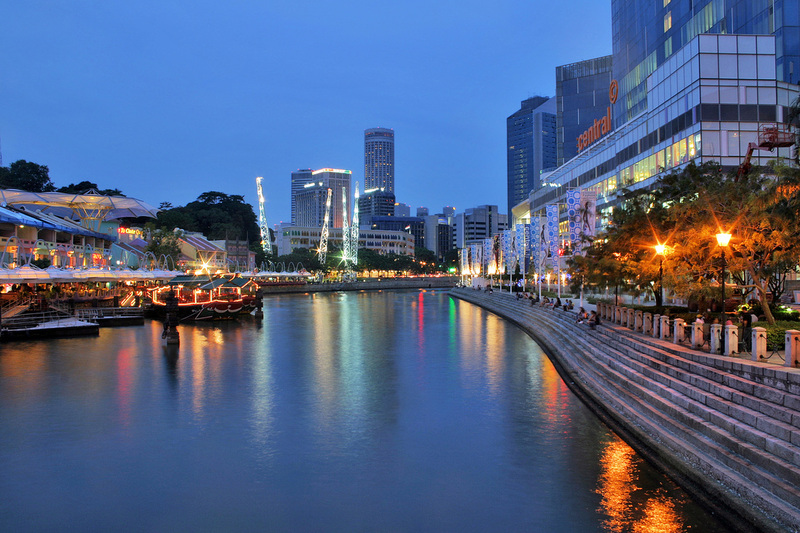 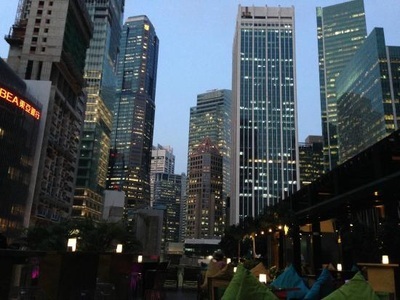 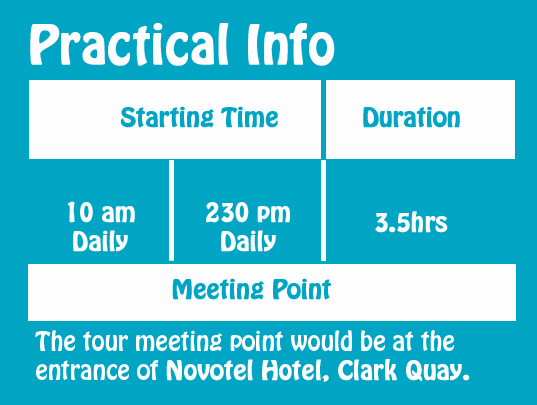 After we leave the past of Singapore behind us, venture into the the present of Singapore through our Central Business District and towards the Marina Bay Sands Hotel. 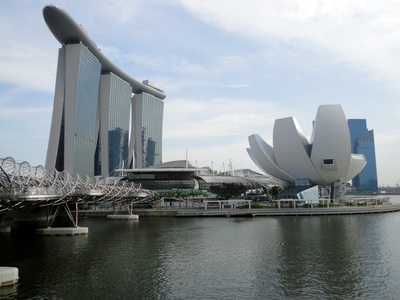 Get your cameras ready as the view opens up infront of you to the Merlion, Esplanade, Floating Platform and Singapore River Basin. 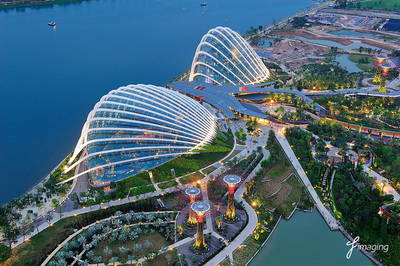 Once your picture cravings has been satisfied, move on with us into Gardens By The Bay and Marina Barrage. 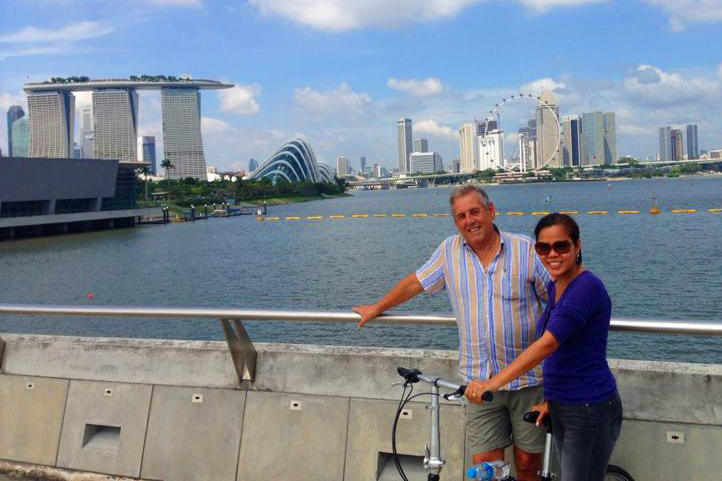 Finally enjoy a casual ride through the town as we round off our tour back at Singapore River.